Zemrah presents a dynamite show with a trio that provides a smooth and sultry sound. Her show spells romance and love with a smooth jazz contemporary voice. Her voice is jazzy and she takes a tune and adds her very own interpertation that is her "twist" and interpretation. Her show rocks with jazz, blues and rhythm and blues that makes you appreciate good music. She is a stylist and songtress. Zemrah was the lead female vocalist of the duet "Fire & Ice" and was selected as the "Crown Royal #1 Female Vocalist of the Year". She has continued her career as a solo artist, from opening acts to a one-woman concert. Her passion for music is obvious and her experience is evident. 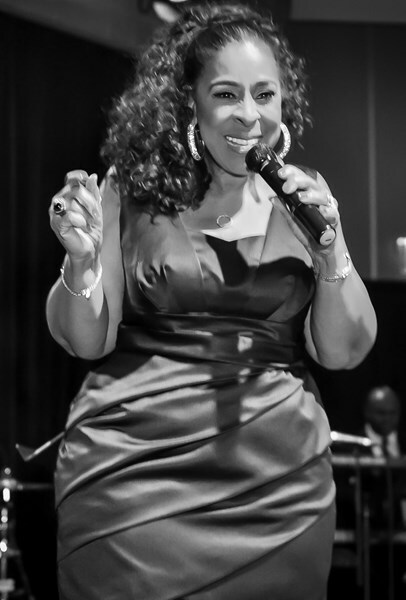 She is the perfect choice to perform at large and small venues club stages, festivals, and for special occassions like weddings, anniversaries, corporate events, fundraisers and galas. Her shows are performed with a trio or quartet. 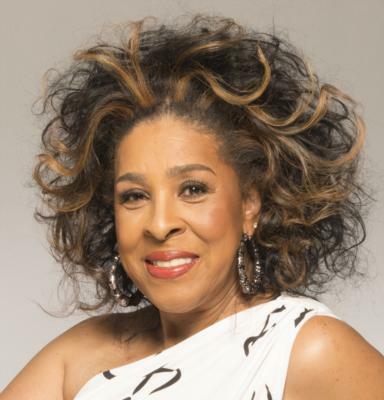 Shows include tributes to jazz greats, romantic duets, classic jazz, contemporary jazz and her very own special evening , Holiday Programs (jazzy Christmas show) Her performances are dynamic with the WOW right up front, factor making you want for more. Average performance is 75 minutes. 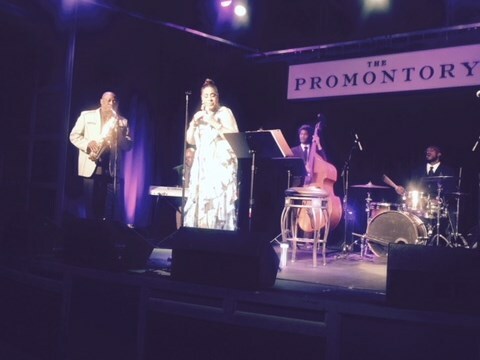 Performances have included Chicago venues such as, The Rhumba supper Club, Prairie State College (self produced show) Jazz Show at Country Club Hill Festival, Promontory Jazz Club, Jazz Showcase and Buddy Guy's, NDIGO GAla with Kurt Elling, Special Occasions. Please note Zemrah will also travel to Cicero, Berwyn, Oak Park, Forest Park, Hines, Lyons, Riverside, Brookfield, Maywood, River Forest, Summit Argo, Carol Stream, La Grange Park, Bellwood, Bedford Park, Melrose Park, Westchester, Burbank, Bridgeview, Hillside, Hinsdale, Hometown, La Grange, River Grove, Stone Park, Western Springs, Berkeley, Franklin Park, Justice, Norridge.